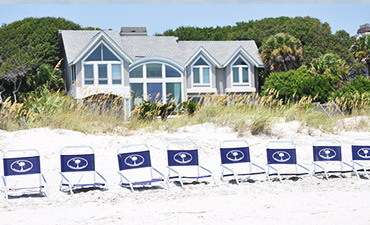 The 800-acre Shipyard Plantation is located in the heart of Hilton Head’s south end, between Palmetto Dunes and Sea Pines. 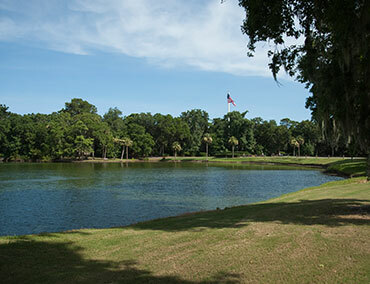 During their stay, guests at the Shipyard Plantation have access a selection of top-rated recreational facilities including 27 holes of championship golf, the Van der Meer Shipyard Tennis Resort, a 20-court complex, a health spa and well-maintained trails for biking and jogging. Put your game to the test with 27 holes of championship golf. Brigantine will test your short game skills with well-placed bunkers; Clipper will keep you on your toes with its sand and water hazards; and Galleon will call on your accuracy as you meander through large oaks and tall pines. Two of the three courses can also be combined for a unique 18-hole round. 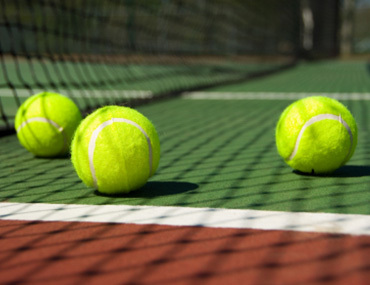 World-class instruction awaits you on the clay courts of the Van der Meer Shipyard Tennis Resort, named as one of TENNIS Magazine’s top 50 US Tennis Resorts. The Resort offers a selection of adult and junior clinics, daily programs, and summer camps, each guided by PTR-certified professionals. 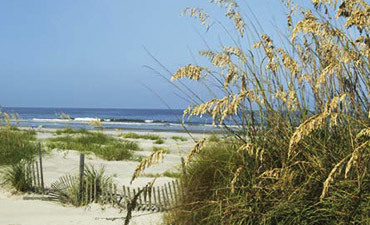 One of the most spectacular parts of Hilton Head Island is its beach, which can be accessed via the Shipyard Beach Club. 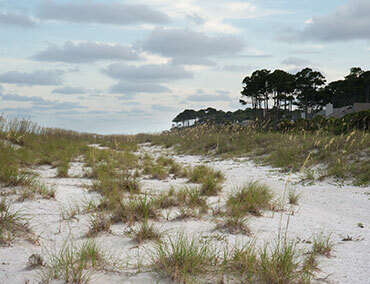 With white, sandy beach extending miles in either direction, planning a day at the beach is inevitable. 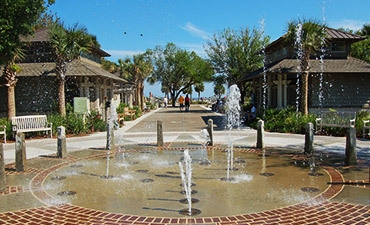 Set in a beautiful grove of tall pines, rustic oaks and tropical oaks, the residential and resort community offers the ideal destination for those desiring a return to a slower pace of life while enjoying peaceful scenery. Most communities offer free shuttles, trolley or golf cart transportation within its community.